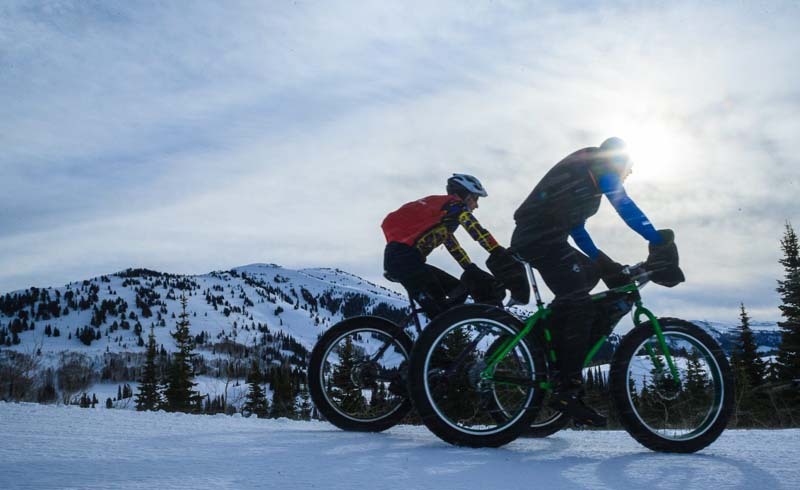 Want to try fat biking in a breathtaking winter setting? We'll tell you where you should go to try this fast-growing sport. 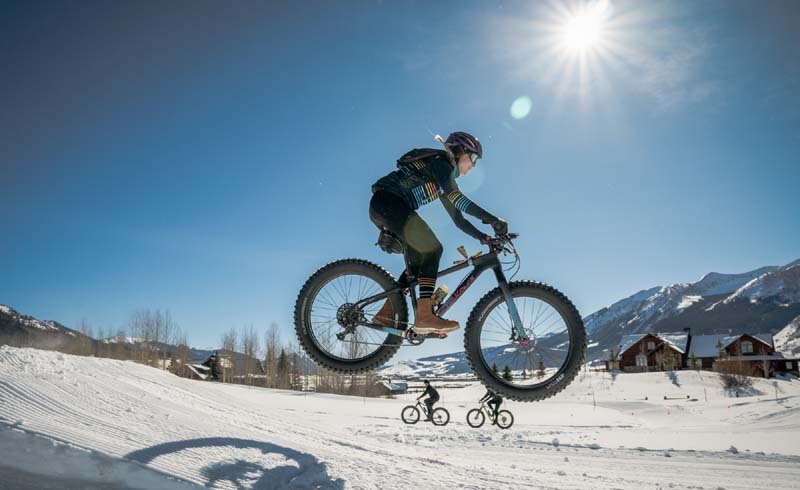 The origin of fat biking can be traced back to places where snow covers the roads and trails for extended periods of the year, making it difficult to ride a normal bike. 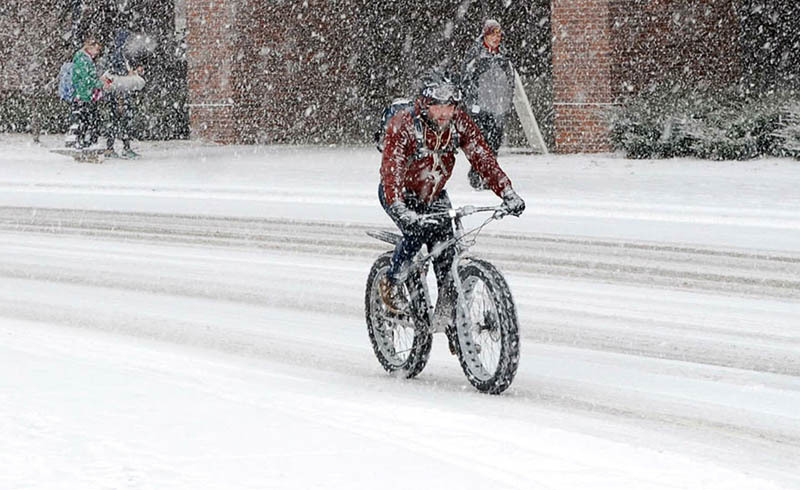 But the massive tires of a fat bike generally do very well in those conditions, so naturally, it is a great way to ride in those kinds of places. If you're looking for amazing destinations to explore from the seat of a fat bike, we have some suggestions for places where you can do just that. Just be sure to dress warmly and pack your sense of adventure. You're going to need it. 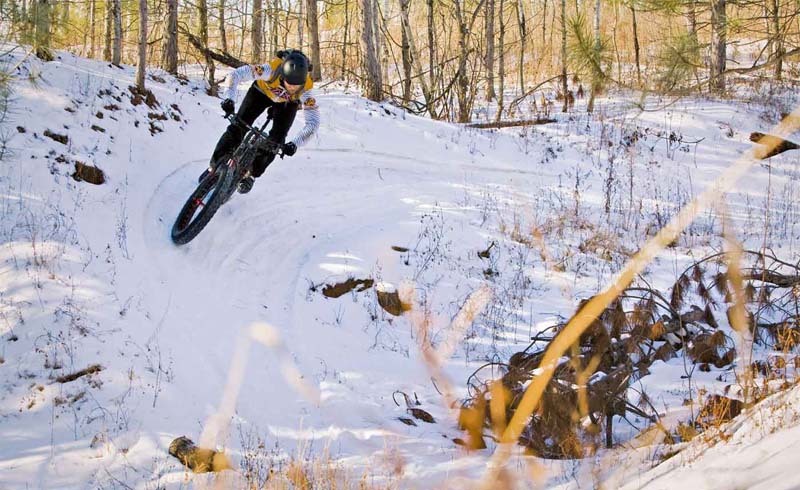 With more than 40 miles of trails (20 of which are groomed) open to the public, the Cayuna Lakes State Recreation Area in Minnesota is quickly developing into one of the best fat bike destinations in the U.S. 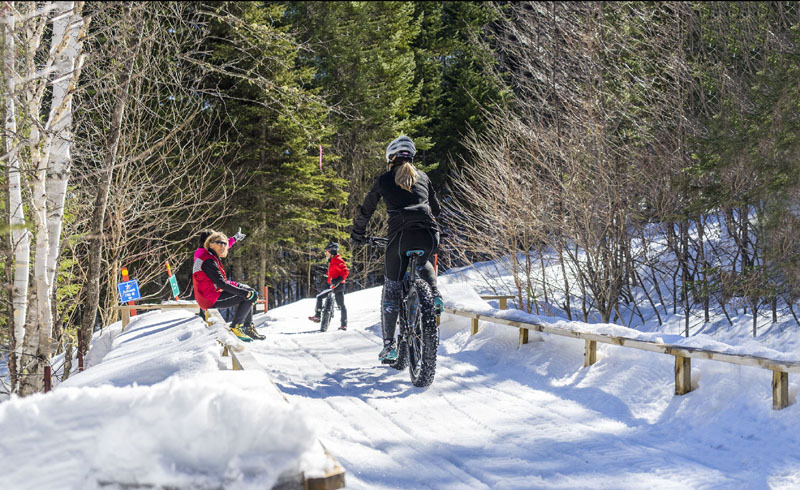 The park has been specifically developed by the state government to provide outdoor recreation opportunities during the winter months, and as a result fat bikers are treated to some very scenic trails that are maintained all season long. 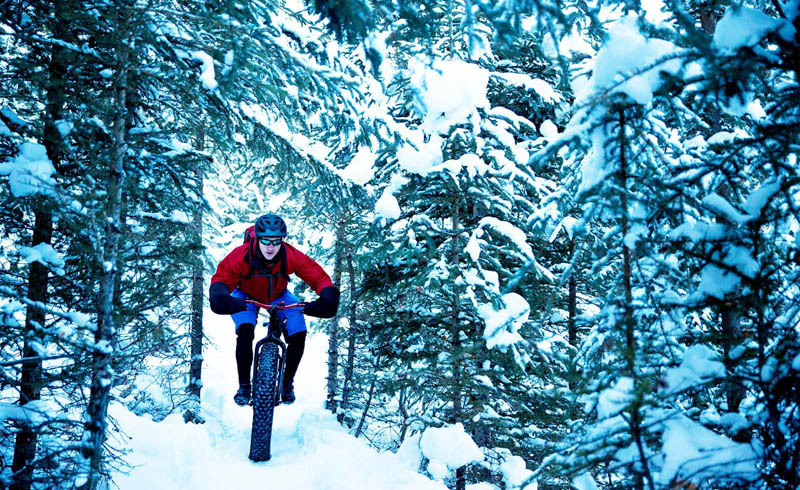 The park is just one of six destinations throughout the state that are open for winter riding, making Minnesota a premiere destination for winter fat biking in general.